Collins Aerospace, a leader in technologically advanced and intelligent solutions for the global aerospace and defence industry, has appointed Talel Kamel as its vice president customer and account management for the Middle East and Africa (MEA). Customer and account management supports the development and implementation of Collins Aerospace customer initiatives and facilitating internal and external collaboration among customers, the Collins Aerospace team and the industry, said a statement from the company. 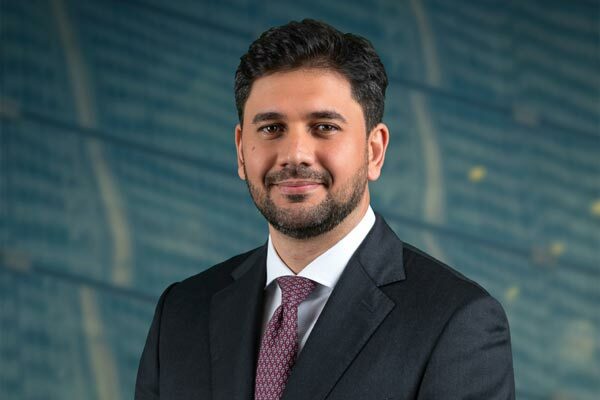 Through his executive leadership and regional insight, Kamel will create Collins Aerospace’s enterprise strategy for the Middle East and Africa with a focus on delivering new growth, it said. He previously was managing director, Middle East, Turkey and Africa for Rockwell Collins. “His strong relationships and success in designing regional partnerships are critical aspects of our strategic plan to support and develop new and emerging business opportunity in the region,” he added. Kamel held several sales and business development management positions for Government Systems in North Africa and the UAE. Before joining Rockwell Collins, he was a flight physics engineer at Airbus and programmes director at Strata Manufacturing, a Mubadala company.